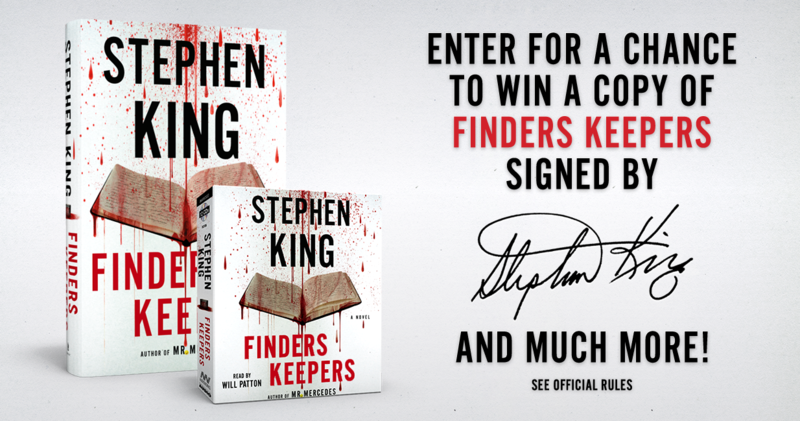 StephenKing.com's Finders Keepers Sweepstakes - Enter Now! 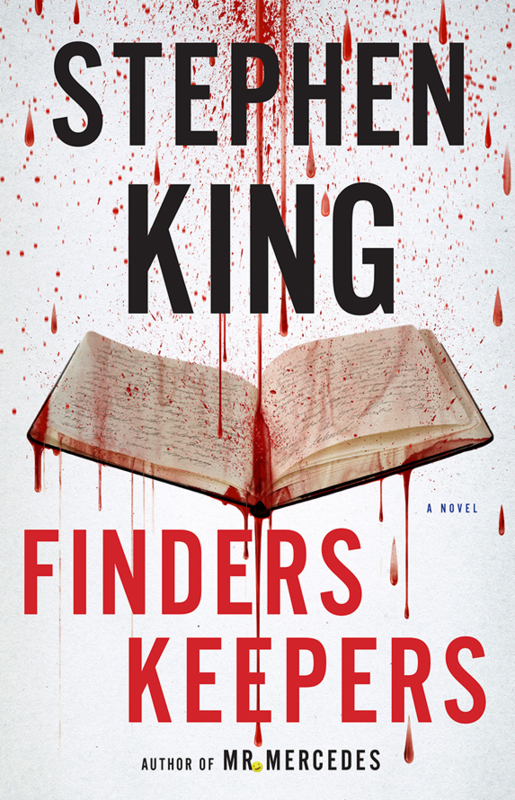 We've teamed up with Scribner and Simon & Schuster Audio to give you a chance to receive Finders Keepers on publication date, June 2nd! One Grand Prize winner will receive a hardcover copy of the book signed by Stephen, 20 winners will receive CD audiobooks, and 20 winners will receive hardcover books. Use the form below to enter now. We're sorry, but this sweepstakes is now closed. We will announce the winners via email on or about the 26th of May, 2015.